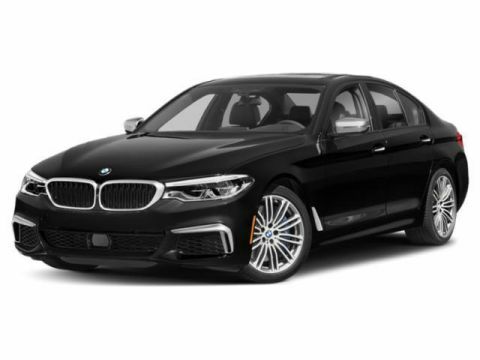 Only 5 M550i xDrive models left in stock! NAV, Sunroof, Leather Seats, Premium Sound System, Satellite Radio, iPod/MP3 Input, PREMIUM PACKAGE 2, LUXURY SEATING PACKAGE, HEATED STEERING WHEEL, Alloy Wheels, All Wheel Drive, Back-Up Camera, Turbo. AND MORE! PREMIUM PACKAGE 2 Head-Up Display, Wireless Charging, Enhanced USB & Bluetooth (ZEB), Gesture Control, LUXURY SEATING PACKAGE Front Ventilated Seats, Front Massaging Seats, HEATED STEERING WHEEL. BMW M550i xDrive with Dark Graphite Metallic exterior and Black Nappa Leather interior features a 8 Cylinder Engine with 456 HP at 5500 RPM*. At BMW of Manhattan, we’re “Driven by More.” We rise to meet and exceed all the expectations you have of us, both as New Yorkers and as your local BMW dealership. 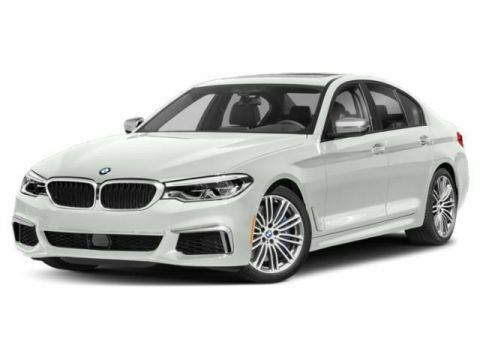 For the highest standard in automotive service and care, BMW of Manhattan is here for you. We’ll happily work with you for however long you need, so you can take your time getting familiar with all things BMW before, during, and after your purchase.